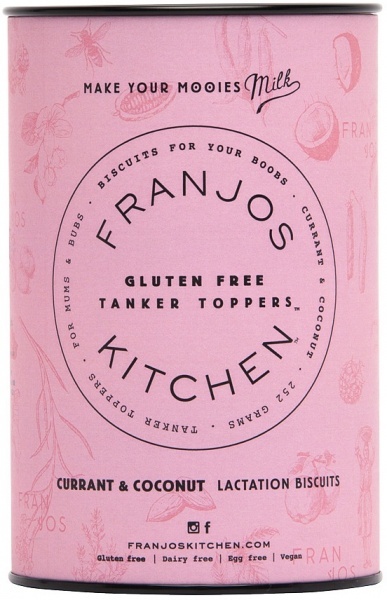 We are a distributor of Franjo's Kitchen products. 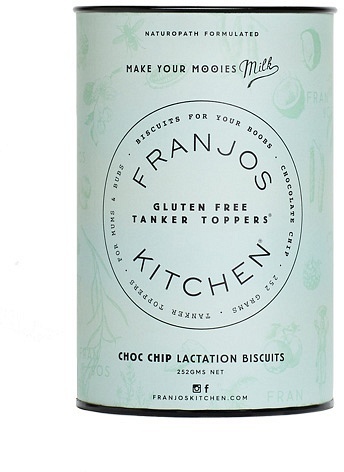 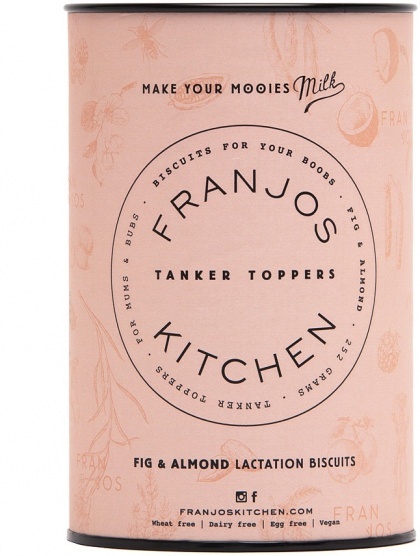 Franjo’s Kitchen creates delicious and nutritious functional food for pregnant and breastfeeding mothers. 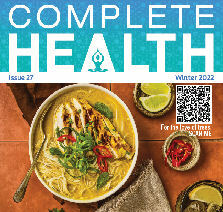 Each ingredient has been specifically chosen by their naturopath and nutritionist. 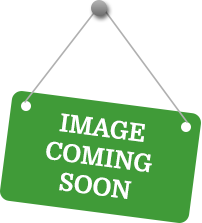 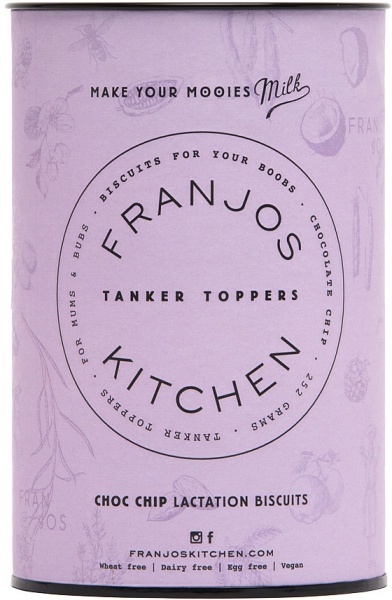 Click here to buy Franjo's Kitchen online.